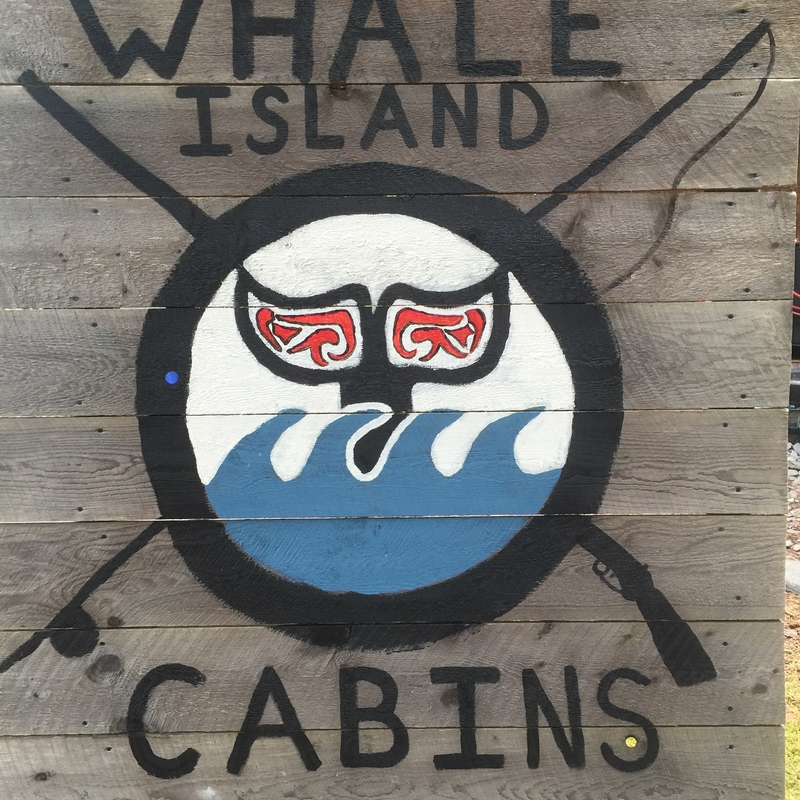 We just got back from our first trip to Whale Island. You see, we bought it sight unseen. It did not disappoint. As a matter of fact, I cannot think of any ways in which it could be more perfect. The emerald green of the mossy forest is so peaceful to the eyes. The blue ocean waves, the loons, and the eagles serenaded me as I sat with my coffee. The whole place is therapeutic in ways I didn’t know existed. I added pictures to the Gallery. You can see that the Whale Cabin is largely undecorated, but fully equipped and ready to rent. I am having a hard time learning to run this website, so I have not added an availability calendar. Please contact me if you have those kinds of questions. You can visit our Facebook page and message me there as well. The construction on the Sea Otter is coming along nicely. All I need to do is paint and put a ceiling in and it will be ready to rent. It will probably be late July before we finish the Eagles Nest. How do I get to Whale Island? These Little Guys are Waiting for You!